Description Happy Clown Tetriz is a fun puzzle game in which you need to complete the different canvases of the happy clown. Each time you will get one piece of the photo. You can drop the piece on the board. To drop the piece you must first set the position of piece indicated by a white arrow on the board. 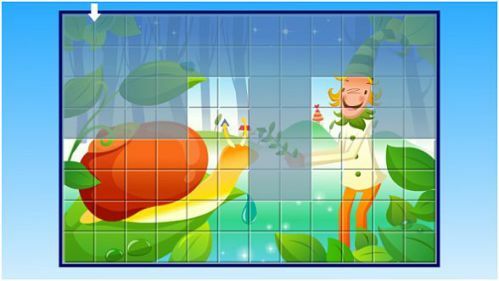 Once you are sure about the correct position of the piece just click to stick it on the board. If the position is really correct you will get score otherwise it will be discarded. Put all the pieces on the correct place to win the level.